Check back for pictures of our new system. Our secondary filtration system falls between the fresh water tanks and the end user. The fresh water tanks have been filled by the watermaker, filtered river water, or a dock. Since we need the water as ballast, we store much more than we may need in the short term. With our tanks vented to the outside, water is a near perfect medium to grow all kinds of algae, molds, organisms, and pathogens. Consequently, we need to filter water between the storage tanks and end users. We can treat our tanks on occasion by introducing chlorine. This will destroy most molds and algae in addition to lowering the population of unwanted organisms. Chlorine is a chemical that breaks down quickly so treatments are short lived unless constantly injected into the tank. This approach is less than favorable. Chloramine is more durable, but it too is a chemical and we would like to avoid this. When algae and mold grow in the tanks, they break free to infiltrate domestic fresh water lines. To combat this we can introduce a filter similar to our initial water filter. The difference is that our final filter will exclude particles larger than 5 microns. 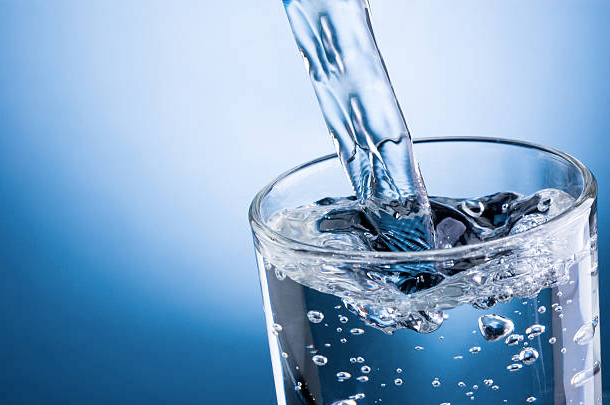 As with our initial water filter, we want a system that will automatically backflush the filter when a certain pressure differential is reached. UV light is short wave radiation that kills most bacteria, viruses, and organisms. 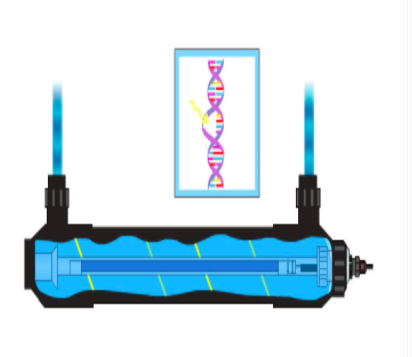 In these systems, water is passed through a tube with one or more UV lights. An effective system will kill more than 99.5% of pathogens. The effectiveness of the system is based on: 1) clarity of the water (the clearer the better), 2) distance between the UV bulb and the water. 3) length of time the water is exposed to the UV radiation. Sizing the correct system is going to require our consultant. Given some of our anticipated operating areas, this is an important piece of safety equipment. Activated carbon has been used since antiquity. In Hindu documents dating from 450 BC charcoal filters are mentioned for the treatment of water. The carbon (often processed coconut shells) absorbs common esters, while the filters themselves simply allow water to pass through a bed of activated carbon. When the carbon can no longer absorb the impurities the filter is replaced. Water chemistry can be a tricky issue. We will work with the manufacturer of our equipment to make precise suggestions on building a system. Check back to learn our final choices.